When I first started looking at the resources I might need to learn more about my family, I had a shock. All of the older generation (grandparents on both sides) was gone. 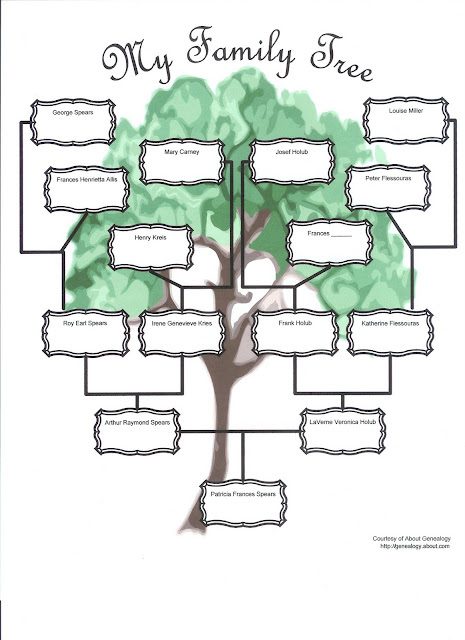 I knew of no other people in my immediate family who were interested in genealogy. I had no idea where my cousins even lived anymore. Any of this sounds familiar?